This book provides in-depth coverage of over 50 of the best streams, creeks, and rivers in the region’s waterway system. It gives you the information you need to know about each river in a straight-forward and easy-to-read format. Detailed river descriptions include photographs and maps, as well as other essential information.”Appalachian Whitewater: The Southern States was written by Bob Sehlinger, Don Otey, David Benner, William Nealy, Ed Grove, Charlie Walbridge and Bob Lantz. Copyright 2000 by Menasha Ridge Press. 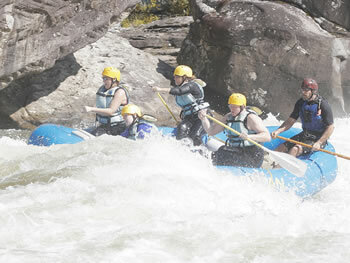 Whitewater rafting veteran Lloyd Armstead describes in detail the 100 best rafting adventures in the United States and Canada including the Southeast. This guide gives you everything you need to know to hit the river and ride the rapids. 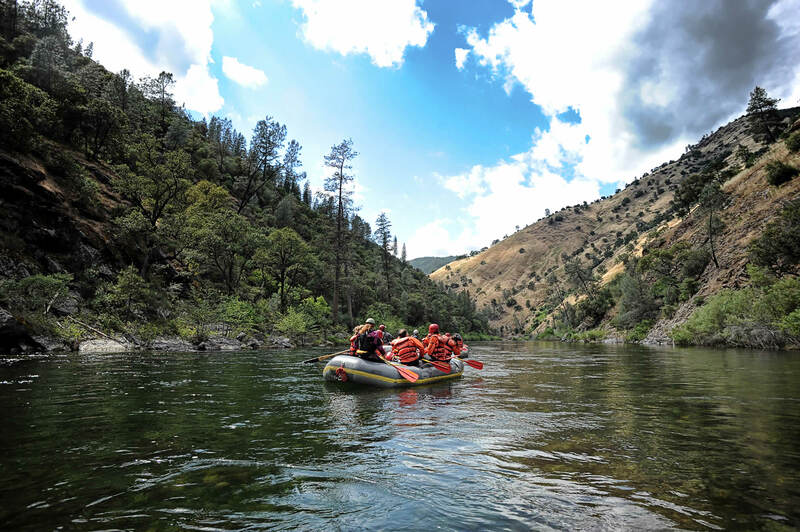 Read about river trips ranging from two-hour float trips to hard-core expeditions with riverside camping. This book is complete with nearby accommodations, river ratings and photos.